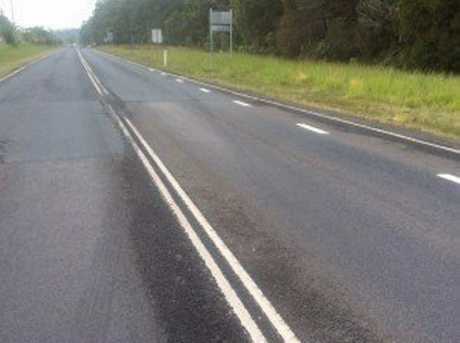 A SUNSHINE Coast man has been charged for allegedly doing a 67m burnout down Steve Irwin Way on Australia Day. 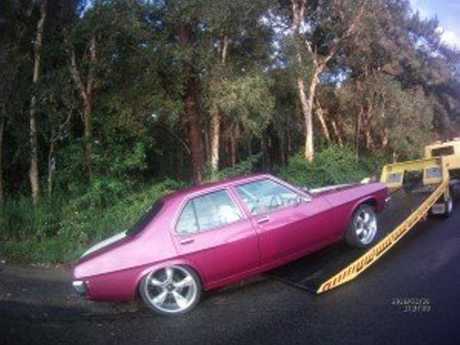 The purple Holden Kingswood he was driving has been impounded for 90 days as a result of the incident. Police said officer from the Landsborough Road Policing Unit were patrolling when their attention was drawn to the Kingswood sedan pulling out onto the roadway. The driver allegedly accelerated heavily, causing both rear tyres to lose traction with the road surface. "The vehicle commenced 'fish tailing' south on Steve Irwin Way, across double white continuous dividing lines, and onto the incorrect side of the road," police said. "The vehicle continued spinning the wheels and fish tailing for some distance on the incorrect side of the road before returning to the correct side." The burn out marks allegedly covered a distance of 67m. Officers immediately intercepted the vehicle and spoke to the 26-year-old driver. He was charged with driving without due care and attention. 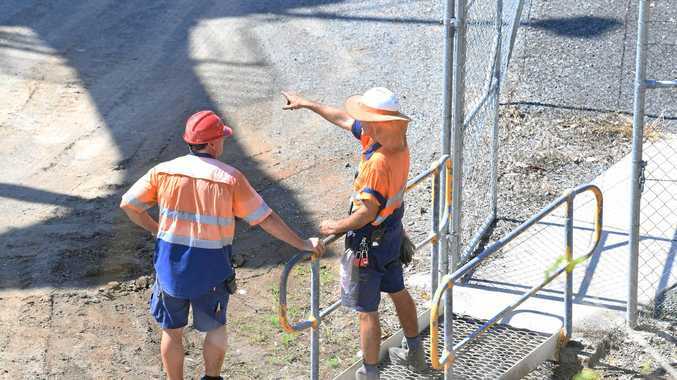 He is due to appear in Caloundra Magistrates Court on February 8. Police encourage motorists to call 13HOON (134666) if they observe any antisocial driving behaviour on our roads.